Great time seeing Rich Redmond, drummer for Jason Aldean, at his first annual Los Angeles event called #CRASHwithRich. 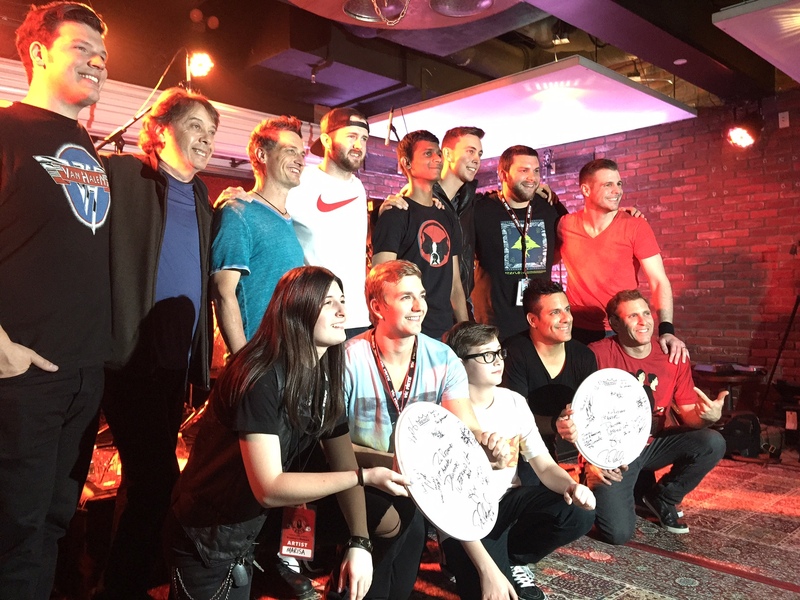 This year’s weekend was a three day workshop held at Musician’s Institute in Hollywood, CA, and culminated at Lucky Strike Hollywood, where the students got to play drums behind a professional band, in front of a paying crowd. What a great time! Drumsmack TV, represent! Next Post Farewell Sugar, Hello Cooking?! ?